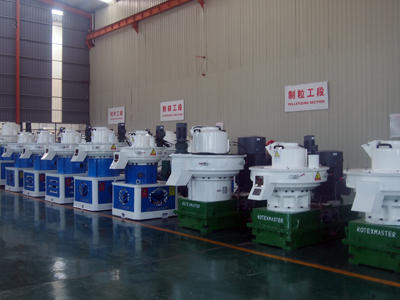 (1) The ring die feed pellet machine is widely used in large, medium and small-scale aquaculture etc. 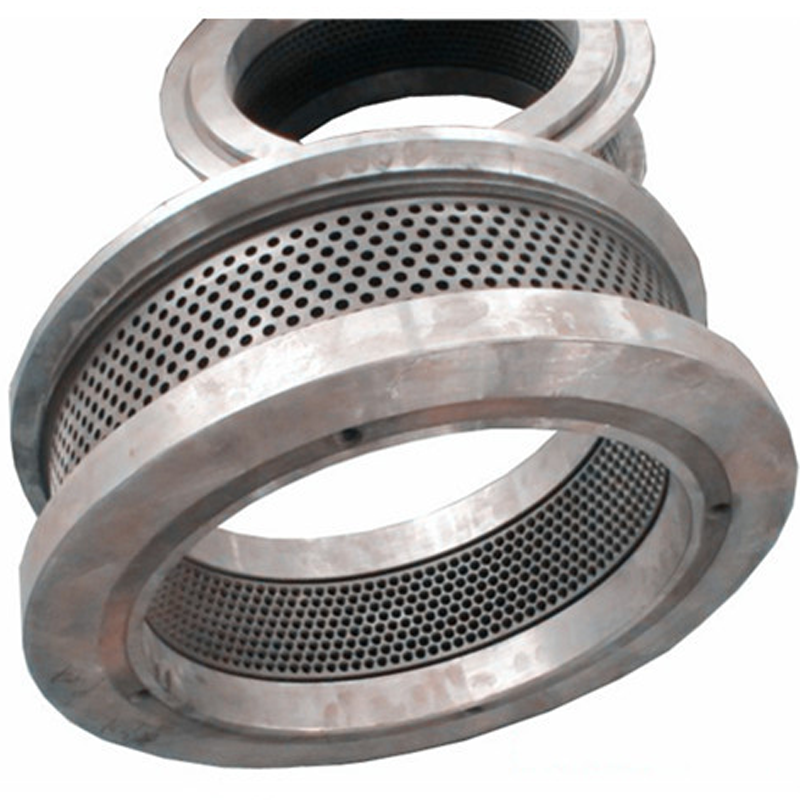 (2) Powder feed meal without or little water can be granulated, so the pellet is easier to store. 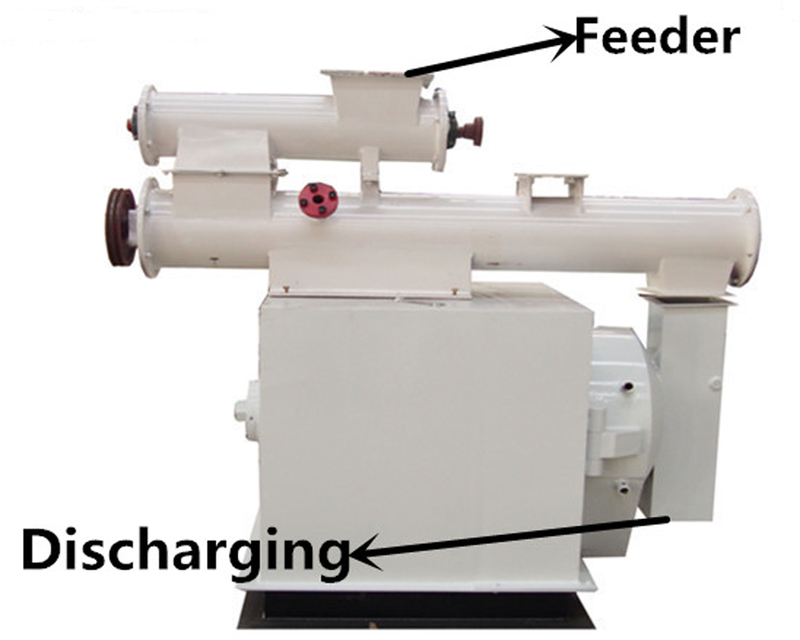 (3) The ring dies feed pellet machine simple structure, wide adaptability, small footprint, low noise. (5) The ring die feed pellet machine processing of the material and the appearance is neat, smooth surface, density is big, easy to store and transport. 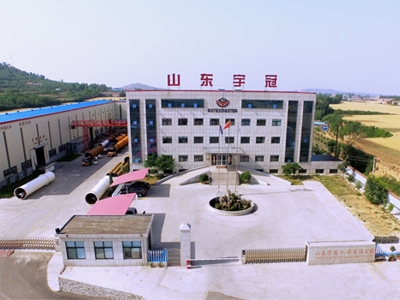 Shandong Rotex Machinery.,Co.Ltd, located in Jinan, Capital of Shandong Province, near Zibo, north border the 309 State Line, south border the Jinan-Qingdao High way. Rotex just 30 kilometers away from Jinan Yaoqiang International airport. 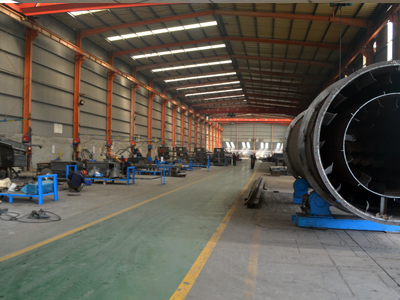 Superior position, convenient transport, important production base of energy equipments.The company registered capital of 10 million, covers an area of 60 acres, is a modern machinery manufacturing enterprises, with research, development, production , international trading etc. The company was founded in 2007, its branches ware established in 2015 and 2017 respectively. Become the "High-tech Enterprise" approved by the State Department, the [Technology Research and Development Center" approved by Financial Department of Shandong province.Has professional scientific research personnel more than 30 people, employees more than 200 people.Strong technical force, advanced production technology, perfect after-sales services. 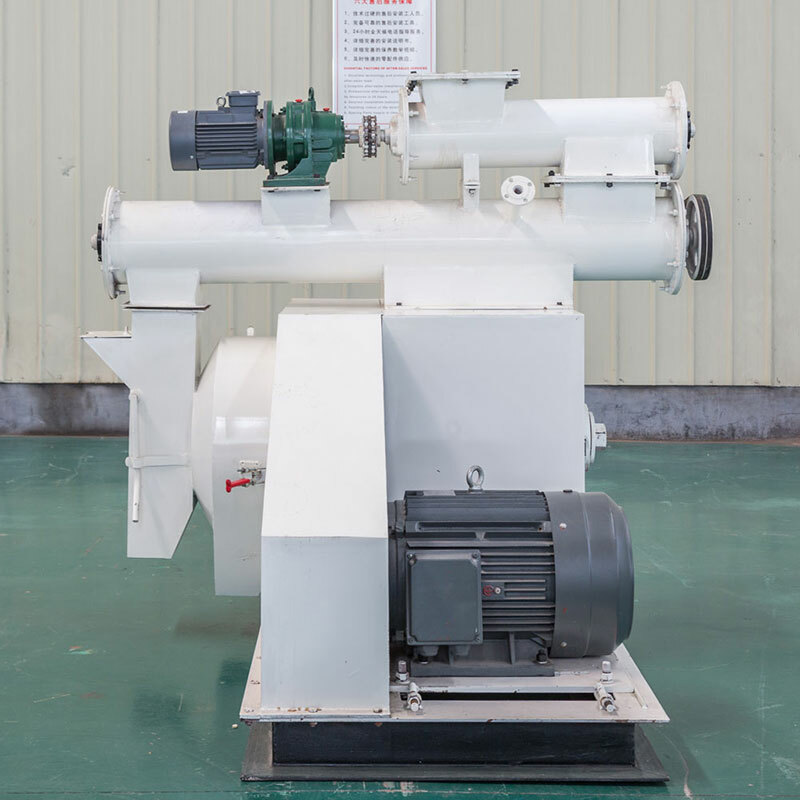 Main products: Wood Pellet Machine , Feed Pellet Machine , Complete Wood Pellet Production Line, Drum Wood Chipper and Hammer Mill , Rotary Dryer ,Cooling Equipment, Conveyors Equipment and other auxiliary equipments . 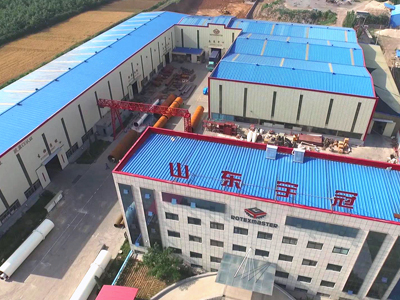 The Company produce and process of agricultural machinery and forestry machinery. With sophisticated processing equipment, complete testing means, high-quality products, good reputation, first-class after-sales service to win the trust of customers domestic and abroad.Companies adhere to business philosophy "Customer First, Forge Ahead" , adhering "Customer First" principle to provide high quality service to customers. 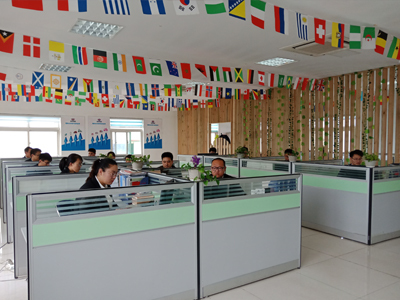 Products not only cover the national market, but also exported to Europe, North America, South America, southeast Asia and Africa market, unanimously praised by customers domestic and abroad. Sincerely welcome to visit ROTEXMASTER.